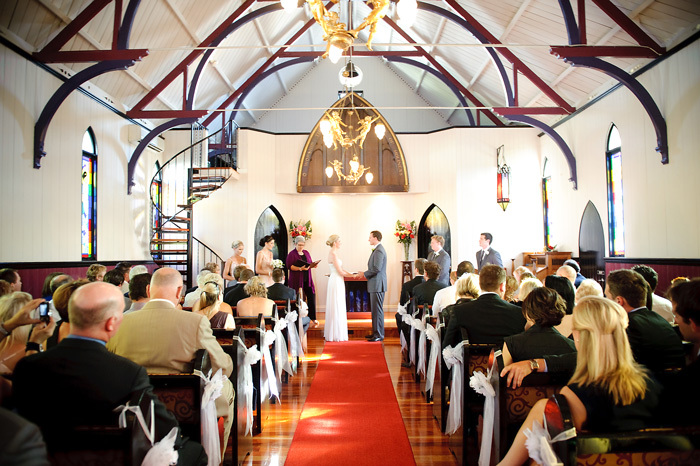 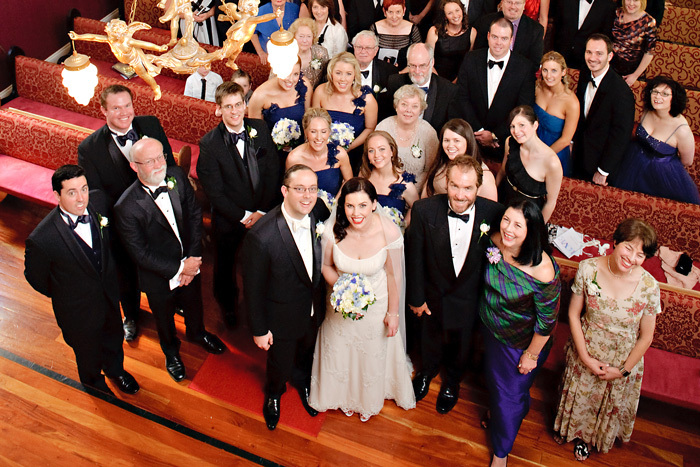 The Heritage Listed Broadway Wedding Chapel is Brisbane’s only inner-city non-denominational chapel available to all couples for both civil and religious ceremonies. 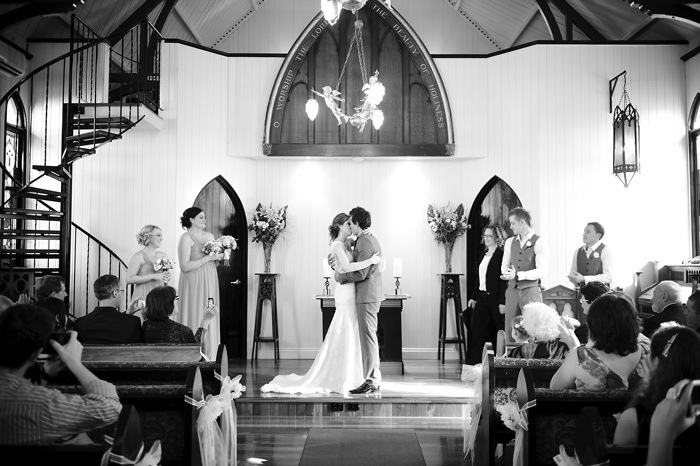 The Chapel is set amongst beautiful trees and gardens, with an extensive sandstone terrace for guests to mingle and host photos. 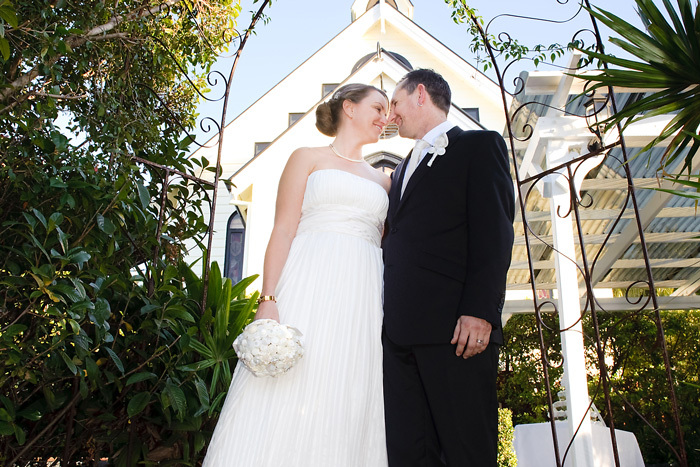 The Chapel gardens also include a granite paved courtyard, fountain and bridal car parking area. 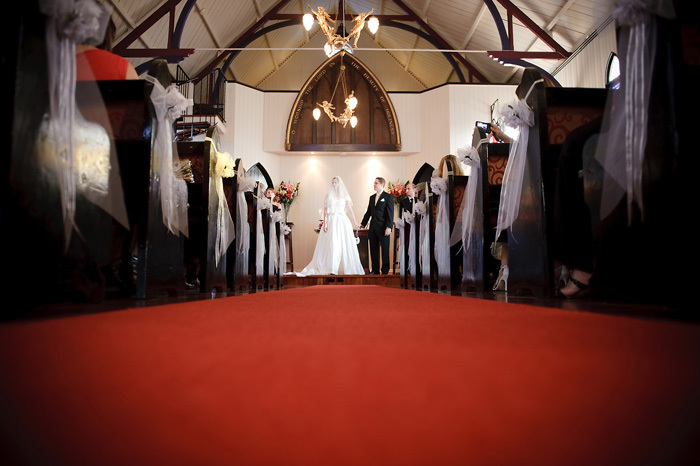 The Broadway Chapel has been exquisitely renovated to create a unique and memorable wedding ceremony venue, hosting intimate and personalised ceremonies for up to 150 guests. 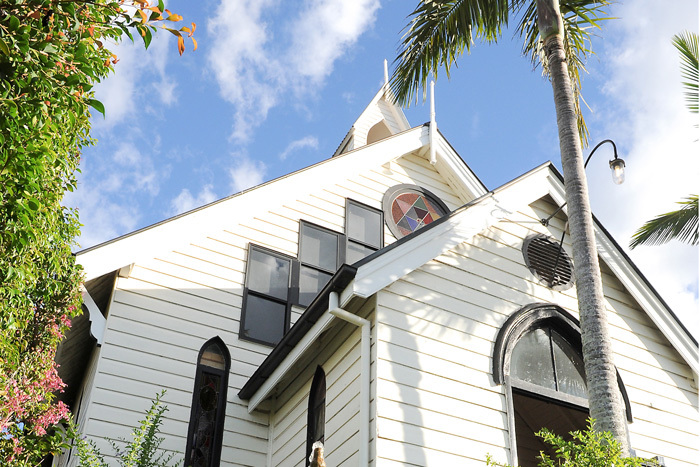 The chapel also provides wheelchair access, adequate street parking and is air-conditioned to ensure your comfort. 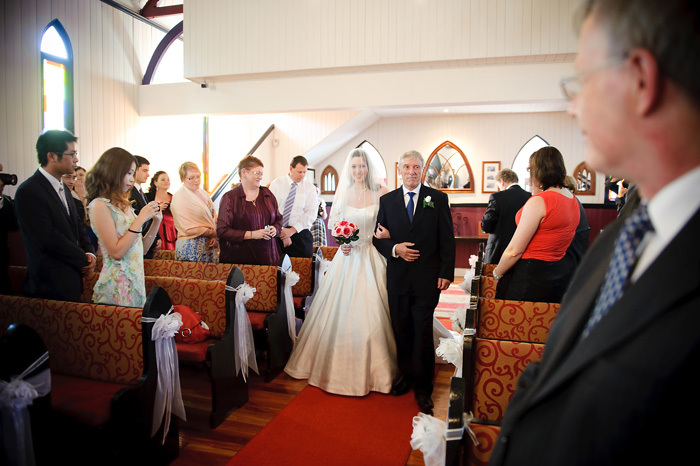 All ceremonies at Broadway Chapel include pew decorations, chapel flowers, use of the CD/iPod stereo system and a wedding rehearsal prior to your special day. 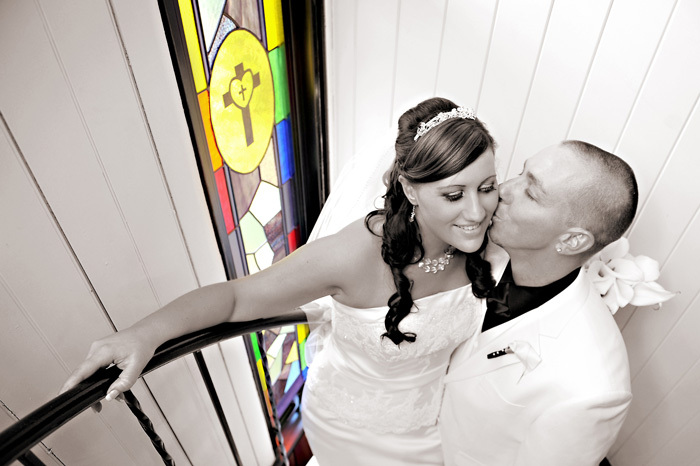 The Broadway Chapel also allows couples to provide their own celebrants/ministers, entertainment options and wedding decorations at no extra charge. 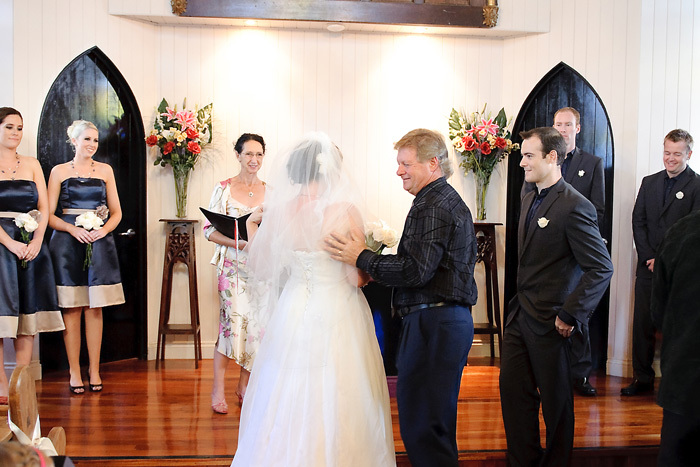 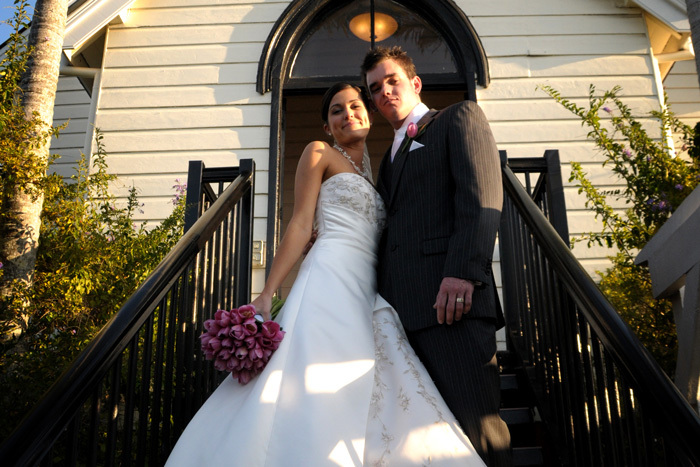 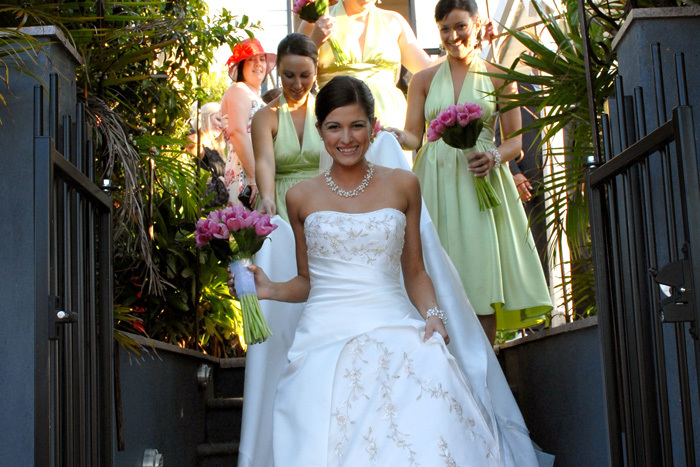 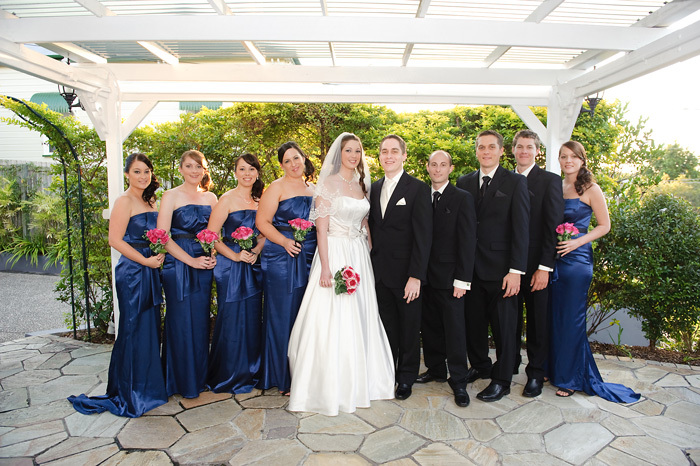 Each wedding ceremony includes a rehearsal as well as an event manager to ensure the ceremony runs perfectly. 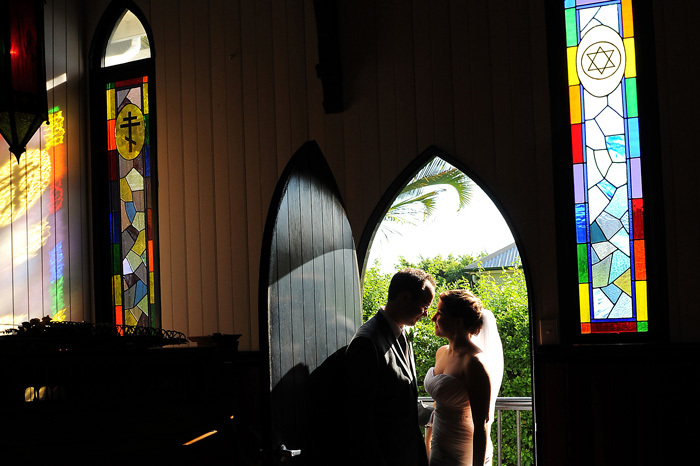 The Broadway Chapel provides the perfect alternative to garden or park weddings, eliminating concerns regarding weather and privacy. 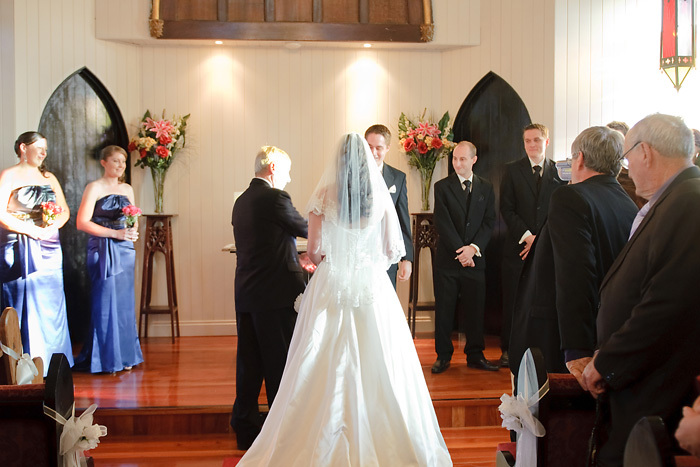 The Chapel also provides all the intimacy and ceremony of a traditional wedding without the restrictions imposed by most churches.